Jailbreaking has been the way to go for most power users of the Apple TV. Unfortunately, the Apple TV 3 still lacks a jailbreak and those who’ve been waiting for one have almost given up. 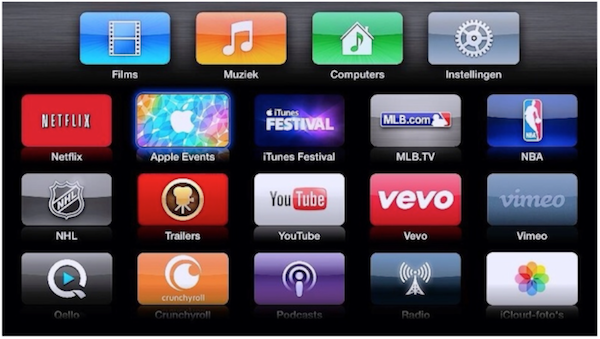 In 2014, Apple TV got a whole bunch of new channels, but if you want to enjoy all the flexibility of the jailbreak, you need a 2nd genereation Apple’s set-top box. 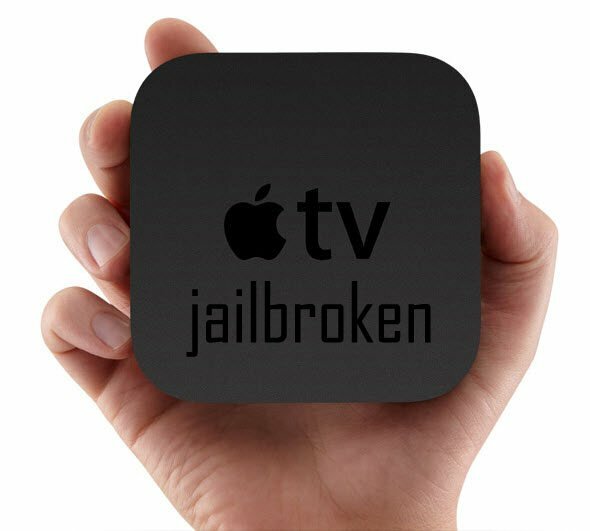 We put together a brief guide on where to buy a jailbreakable or already jailbroken Apple TV 2. Note that the price of Apple TV 2 can be up to three times the MSRP of a new, 3rd gen models and many of them are used ones too. So be wise in your decisions and choose the best box for your use. If you want to make sure you’re getting a perfect piece of hardware, this is the way to go. You’ll need to do the whole jailbreak process on your own but shouldn’t be a problem, as you can simply follow our guide on How to jailbreak Apple TV 2 with Seas0nPass. IMPORTANT: Apple TV 5.3 (iOS 6.1.4 – 10B809; released on June 19th, 2013) is the latest jailbreakable Apple TV 2 firmware. Make sure the device you’re planning to get doesn’t run on a newer one. You can get a new Apple TV 2 on Amazon at $276 and up and on eBay, at around $250. On the lower end of the spectrum, we have the used Apple TV 2, which can be purchased for a much lesser price. 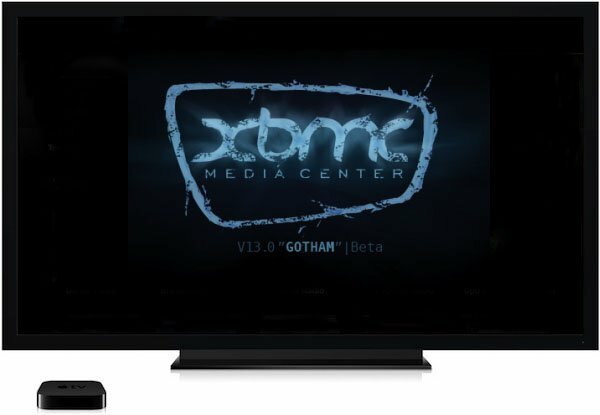 Many of the used Apple TV 2 come jailbroken/hacked and loaded with XBMC, Plex, aTV Flash (black), NitoTV, etc., so that you can just connect and play without any issues – perfect for the not-so tech-savvy and the lazy fellows. On Amazon, you can get one for as low as $165. On eBay, “Buy it Now” offers start at $210 or you can bid on one for much less. 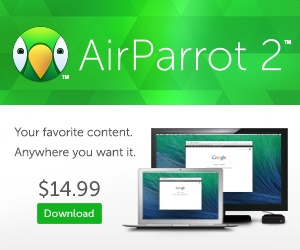 This is kind of the best of both worlds, as you get a trustworthy device for a lower price. But you still have to jailbreak the device by following this guide. Refurbished Apple TV 2nd gen models are available on Amazon starting at $250. So go through the listings, find a good one, shop safe and happy jailbreaking!